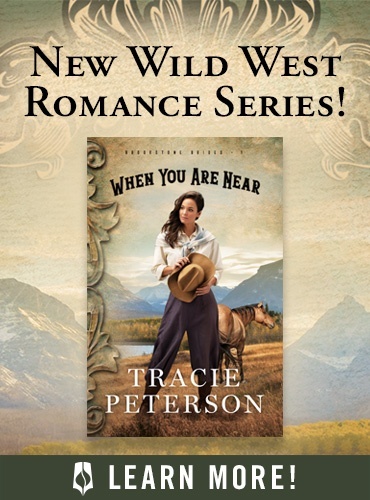 The AAR Top Ten Romances… with a new number one! Later this week, we will be releasing the final Top 100 Romances List which will NOT be ranked. Today, we share the Top Ten Romances which are ranked. There are four romances on this list that have never appeared in this poll before, one of which we’ve never reviewed. Five were in the top ten in our last poll. 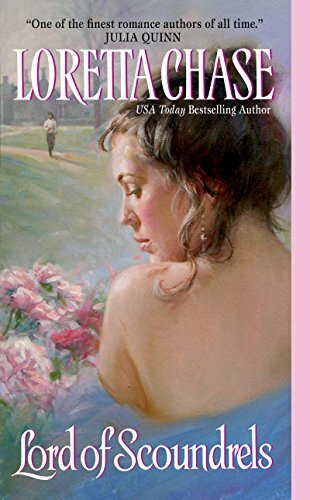 Five are historical romances, three are contemporary romances, two many claim aren’t truly romances but have nonetheless shown up in the top ten again and again. Not Quite a Husband is still my #1. I’m glad it made the list. Five of my top 20 picks made this list so I’m feeling somewhat in touch with our readers! I can count 4 of mine ! 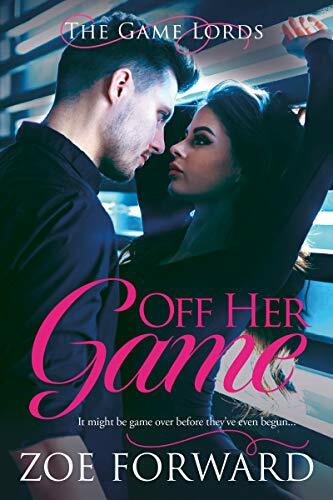 I had high hopes for a few that don’t appear & there are a couple I’m less thrilled to see…but if you were a new romance reader, this list would be a terrific starting point! Thank you very much for this wonderful poll! I have to recognize that my personal tastes coincide with those of the majority. I have read 9 out of these 10 books. Six of them are 5-star novels for me. ‘Devil in Winter’ is NOT one of them, as I gave it ‘only’ 4-stars. There are other books written by Kleypas that I like more. The one that I haven’t even heard of before this poll was Zapata’s book. I’ll give it a try in the future, to see if it’s as good as it looks by its ranking in this poll. You can’t just own one of M. Z. Books all her books are top twenty for me. A least I got one in the top ten, Seditious Affair! 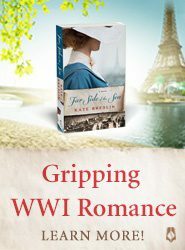 Brilliant, accurately historical and great romance. Plus, the only m/m! Very glad to see Not Quite a Husband, Lord of Scoundrels, and A Seditious Affair on this list. If you’ve not tried historical m/m romance and want to give it a go, I can highly recommend KJ Charles’ Society of Gentlemen trilogy. (Technically, there’s a 4th story, a novella, that starts things off, but you can read that at any point, IMO). A Seditious Affair is the second book in the trilogy. 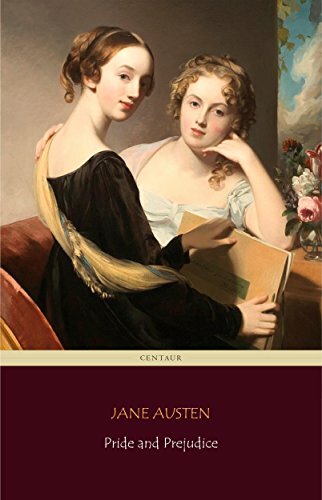 The third book, A Gentleman’s Position, is my personal favorite. But the whole series is very well done. My favorite of KJ’s is still Think of England (and rumor tells me there might be another novel in this series in the works), and I loved her newest, The Prisoner of Zenda. My two from the final round made it! I picked Flowers From The Storm and I’m thrilled to see it. I’m especially thrilled for Penny Reid and for Sally Thorne, two relative newcomers who are my personal favorites. I too still love Lord of Scoundrels after all these years and am so happy to see it right up there. I’m very happy also to see that Flowers from the Storm is still so valued. I have not read Charles or Zapata but plan to fix that very soon. Congratulations to all the winners! I still think Grace Draven’s Radiance is best, and Thea Harrison’s Dragon Bound next. I discovered Grace Draven this year; “Radiance: and the next book in the series “Eidolon” were amazing. Even the book covers are so romantic! My tough decision in the last round was between A Seditious Affair and Not Quite a Husband; I’m so glad to see them both here. 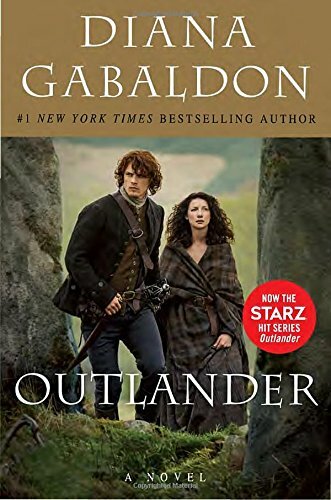 I agree that P&P and Outlander are both more and in some ways less than genre romances, so I didn’t consider them even though I’ve read P&P more times than any modern romance. 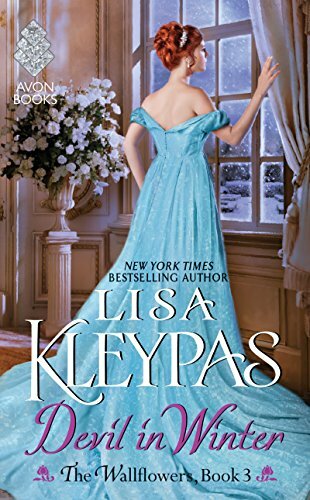 As for Devil in Winter, I enjoyed that book but I really wish Kleypas had not performed a personality transplant on St Vincent between Book 2 and Book 3 of that series. The book is very swoonworthy in parts but as I read it I couldn’t help thinking of what might have been if he’d stayed a villain for longer…. then it may very well have become my all-time favourite. I guess it might be considered unfair that I judge the book on what it wasn’t rather than what it was, but I always remember it with a sense of frustration. But it is great to see such a varied Top 10. I look forward to seeing the rest of the list! Lord of Scoundrels was my pick for #1, a sentimental favorite.. I still remember like it was yesterday the thrill at the antique mall where I found my first copy, after years of looking for it.. The shock of that pivotal scene with Jessica in charge, how sick I felt when I didn’t see the title on one of the voting lists this year and the relief when that was explained. The Hating Game hasn’t called me for a re-read. Maybe it would have been more memorable if there was more than one POV covered. I dunno. For my contemporary pick I would have liked to see the only other book in the Top 50 that I actually remember the character names without having to look them up… Phoebe and Dan in It Had to be You by SEP.
I’ve read everything on this list except the Zapata – although I just started Kulti – and I think the list overall would be a good intro to romance reading for a newbie. Thanks to everyone who participated. Can’t wait to see the final list. I’ve read seven of the ten books on this list, and Devil in Winter was the least memorable. OTOH, I didn’t vote in the last round myself (I found the whole voting process this time overly complicated) so I really can’t complain. I’m especially happy to see romances by Sherry Thomas and KJ Charles in the top ten. A Seditious Affair is my favorite Charles book and NQaH is one of many Thomas favorites. Thomas writes so beautifully – I’m not sure anyone can really compare at the moment – and I was so impressed with what Charles did in the Society of Gentlemen books, the plotting is fantastic and the cast of characters (protagonists and supporting) is distinctive and interesting. Looking forward to seeing the top 100. I’ve only read four of the books listed in the top ten, and two of those probably would have made my own top ten: Pride and Prejudice and Outlander. 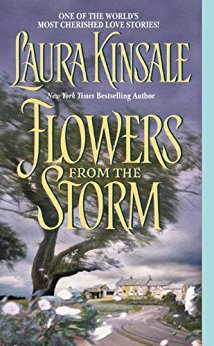 I love Laura Kinsale, but haven’t had the opportunity to read Flowers from the Storm. (I started it, at one point, but was too busy to give it my full attention and put it aside for later.) I loved For My Lady’s Heart and Prince of Midnight, though. 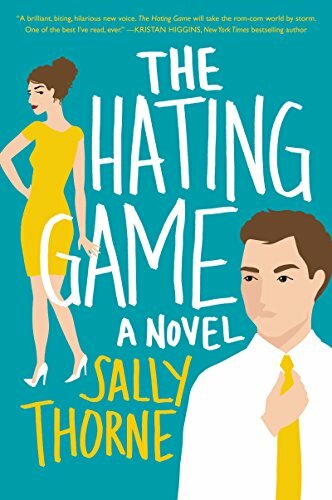 I read The Hating Game and liked it well enough, but wasn’t blown away. And I’ve never understood what the big deal was with Lord of Scoundrels. I just thought it was a “B” grade historical. Just this past year, I had heard of Mariana Zapata and am looking forward to dipping into her work. I am probably one of the 10 people on the planet who didn’t love “The Hating Game”. It just didn’t work for me! But I do love this list and am inspired to work my way through the six books I haven’t yet read. AARJenna, If you are 1, I’m #2 who would not put The Hating Game in any Top 10 list. I DNF’d it. But eight of the titles on the list are fabulous. Enjoy! I’d be number three. The book was reminiscent for me of Practice Makes Perfect Julie James (2009) but I preferred the ending in Practice Makes Perfect since it didn’t involve one person essentially giving the other the job. I also preferred the ending in Dorien Kelly’s Do Over (2003). Oh, yes! I love Practice Makes Perfect. It does competitors-to-lovers exquisitely IMHO. I was wrong earlier when I posted above. I did buy Devil in Winter when it came out and my journal says I gave it an (A- Hot) at the time, but I don’t remember any particulars now. I read 7 of the 10, but even more important 5 of my top favorites made the list. Happy day! I’ve read and loved or liked all the books on the list except the Zapata book which almost put me into a coma and was quickly DNF’d. And Sherry Thomas NQAH is my least favorite of hers. The Luckiest Lady in London is her best and one of my all time favorites. I’ve read 7 of the 10! Although I didn’t vote for the winner, I did enjoy the novel, Jessica and Dane are tops for me. 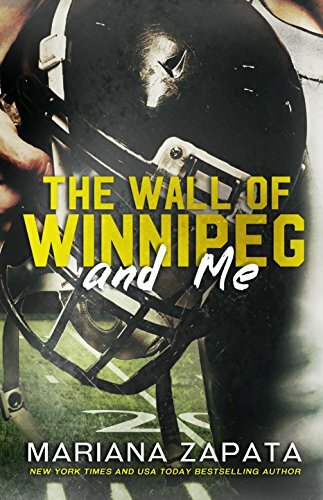 I’d like to read a AAR review of the The Wall of Winnipeg and Me. Two reasons, AAR is a trusted source and it’s an expensive $22.95 paperback on Amazon. Is it worth it? My area library network does not have a copy. 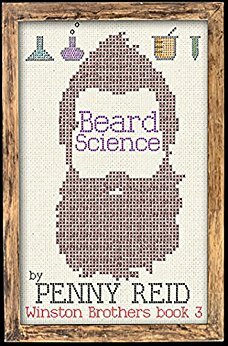 The Kindle version is lots cheaper, but I’m still a print reader. Interesting list, and with diversity. I also wouldn’t add The Hating Game to any top 10 and The Devil in Winter is not my favorite of Kleypas’ titles. How distant were the votes among these titles, for instance, between the first and the 10th was it a big gap? The top ten were on a pretty consistent spectrum. I adore Mariana Zapata and have read all but one multiple times. “The Wall of Winnipeg and Me” and “Kulti” are only two of hers that I would put in my personal top 100. I am glad that I participated in the top 10 AAR poll and super glad that 5 of my most loved books are in the top 10 list. Kudos to the AAR team for conducting the poll and giving us readers a chance to express our love for some of the best writings of our time! I am so pleased with this list!! I’ve read (and reread) 9 out of 10, and while it’s great to see the classics, I love the newcomers too. What no Meredith Duran or Jo Goodman in the top ten. My number one – most favourite At your Pleasure should be on this list. Chase – Lord Perfect is my fav Kinsale For My Ladies Heart , Thomas – Luckiest Lady in London, Kleypas – Again the Magic/Suddenly You/Mine at Midnight , Reid -Neanderthal Seeks a Human. Am i being difficult (: .I’ll definitely check out some of the contemporary novels though.